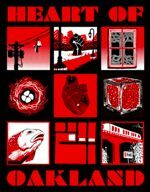 Heart of Oakland Tickets Now on Sale! Tickets for Heart of Oakland are on sale now! Please join us for OSA’s spring benefit happening Friday, April 26th at the Fox Theater. Learn more about the event and purchase your tickets here. OSA’s Heart of Oakland brings together arts luminaries and the greater community to celebrate arts in public education. We are thrilled that Oakland’s legendary percussionist Pete Escovedo and sons Juan and Peter Michael will be joining us, as well as Rafael Casal, poet, musician, co-star and writer of Blindspotting. We will also be honoring OSA’s founder, former California Governor Jerry Brown, for his contributions to arts in education. Please join us for this important fundraiser and community event! Heart of Oakland helps OSA close the gap between what funding we receive from the state and what it actually costs to run OSA as a tuition-free, public charter school. Some of the proceeds raised on April 26 will also directly support OSA’s Step it Up, a diversity and outreach program benefitting students at Title 1 schools that specifically lack arts education. ps: We are still in need of volunteers! Please go here to sign up. pps: We need your help getting the word out. Please share our Facebook event page with your friends on Facebook! pps: Can you distribute flyers around your company/neighborhood? Contact Kathryn in Advancement to request flyers. 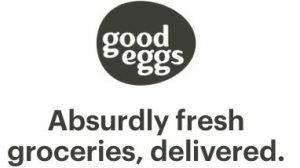 This March and April, the grocery delivery service Good Eggs will donate 5% back to the Alliance of Parents & Teachers (APT) every time you shop. 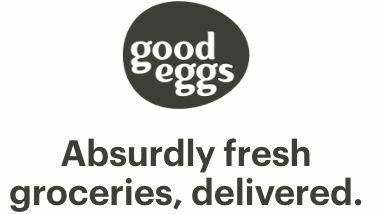 Enroll in the fundraiser by visiting schools.goodeggs.com, enter the code OSA, and place an order. 5% will go back to our school’s parent organization. OSA PSA: Students may have noticed an uptick in visitors coming to OSA lately. Some are potential OSA families, some may be visitors from other schools, or some may be from the Oakland School District. They are here to observe our classes and our school culture, and to see what makes OSA so special and different from other schools. Students are asked to be good representatives of OSA, remember what it was like when they were new, and welcome our visitors with the same OSA spirit! BAZP: Bay Area Zeta Players, student-run theater company, is holding auditions for our summer musical, “Starmites”. Auditions are April 6th! Students can email bayareazetaplayers@gmail.com to reserve an audition slot today. More info can be found at bayareazetaplayers.org! 2019 Prom: A Night Under The Stars Junior and Senior prom tickets are now on sale! Tickets are $85 for one person, $160 for two people or $80 per person in a group of five via cash or check (made out to OSA) at Ms.Zaugg’s office! Students may see Ms.Zaugg with any financial aid inquiries and guest slips for students outside of OSA can be accessed outside her office. 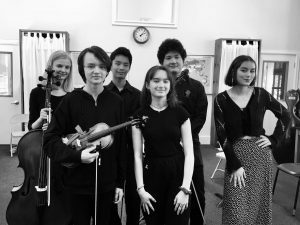 Congratulations to OSA Instrumental and Vocal Music students Julian Burr, Nina Matsuda Erickson, Carys Goldsmith, William Natividad, Talia Young-Skeen, and William Young-Skeen for being selected to perform in the 66th Junior Bach Festival, a Bay Area musical tradition. They will perform selections from the Magnificat in D Minor in concert at the Freight and Salvage in Berkeley on Sunday, March 31, 1:00 pm. 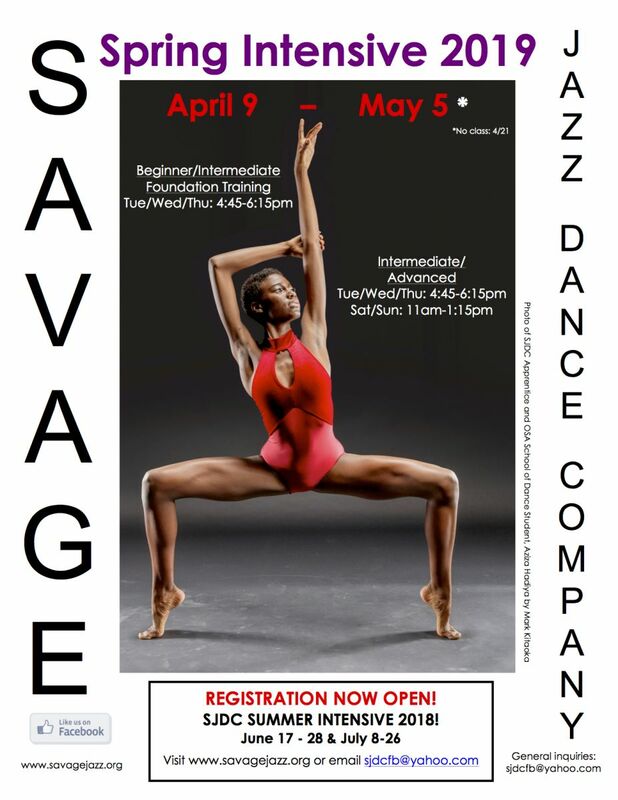 Savage Jazz Dance Spring Intensive 2019 Begins April 9! Registration materials required for all students. Download your registration form here or stop by the Dance Studio to pick up a registration form from Ms. Hurley. Contact sjdcfb@yahoo.com with questions or for more information. 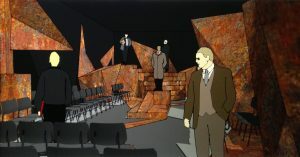 OSA Chair of Production Design Jean-Francois Revon has designed and built an environmental set, with OSA student assistants in Scenic: Rocky Romero, Sara Wizig, Angelina (Nina) Ramirez. 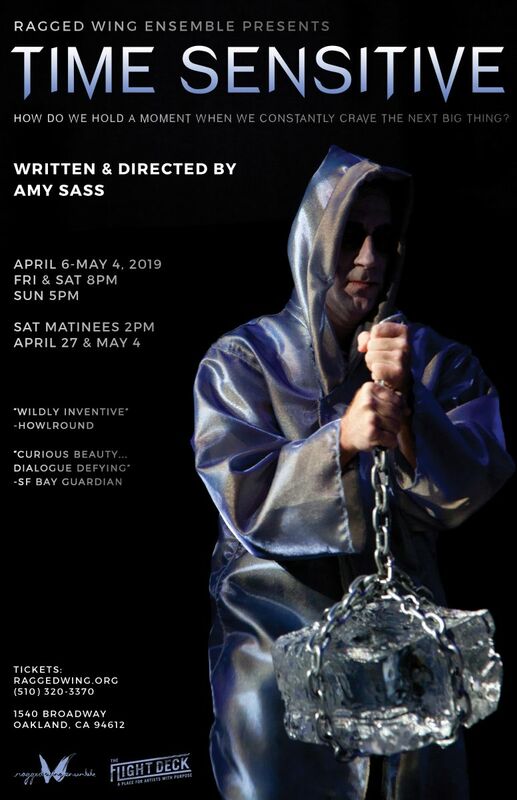 Sound Assistance from Atlix Martinez, Lighting Assistance from OSA Students Adaleyd Deleon, Emily Leonard and Auzar (Zita) Saffarian, and Assistant Stage Management Fellow OSA student Kipland Fletcher. All OSA student assistant fellows are mentored by professional Ragged Wing Ensemble designers and technicians/crew. The City swallowed the world. It ate the day and the night, the tides and the seasons. A woman speeds up her pregnancy to meet a deadline, The One At The Top finally comes down, and an old man invents a Clockwork Kid that can change everything. Jean-Francois Revon’s fantastic environmental design rendered below. Calling all Middle Schoolers, want to join our new OSA ultimate team? 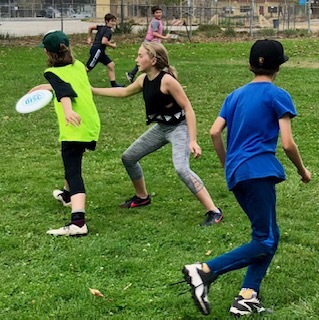 The new middle school Ultimate Frisbee team is back for Spring. No tryouts; all genders and experience level are welcome. Once-weekly practice begins very soon, the day is yet to be finalized based on availability of players; likely Tuesday or Thursday at Oakland Technical High School from 5:30 – 7 pm. Players from other middle schools are also welcome to join. Ultimate frisbee is a fun, fast-paced, low-cost, team sport. The team will participate in tournaments and spring middle school league hosted by the Bay Area Disc Association, (bayareadisc.org), and financial aid is available. For more info, contact Coach Patsy Smith, mom to an OSA 6th grade vocal student, at carmengetit@gmail.com, join the google group at https://groups.google.com/forum/#!forum/ultimate-ms-claremont-osa/join.